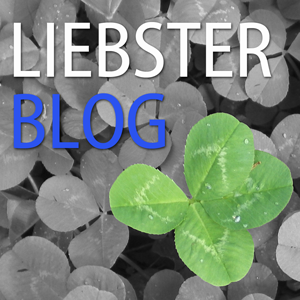 Liebster Blog Award Nominations by Treyton's Posse. A father's opinion about prenatal testing for Down syndrome. The Down syndrome diagnosis can conjure images of hope and joy for new parents.